This practical, 3 day Cape Town Advanced Excel Training Course focuses on the MS Excel skills that the typical business user would require. It is run on a quarterly basis in Cape Town to facilitate delegates from the Western Cape Region. 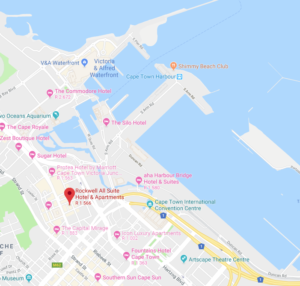 It is suitable for Intermediate and Advanced users, but the best way to check if this is the best MS Excel course in Cape Town for you is to do the Free MS Excel Skills Assessment first. The next course is running from the 8-10 July 2019 (13-15 May 2019 in JHB). For more dates have a look at the training calendar for the various Excel courses we offer. Onsite- We can provide the training onsite to corporate groups in the Western Cape area- for more information click the ‘request for information’ button below.